Ed Buller brings a lifetime at the leading edge of music to each project he undertakes. As a writer, producer, engineer, programmer, and synth expert, his unique, 360 degree experience, his wealth of ideas, and his consummate skills are an invaluable resource. 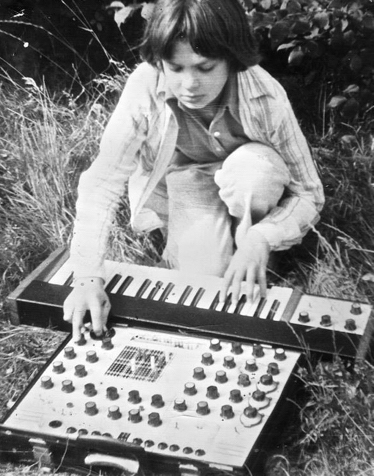 Understanding the true value of a good education, he escaped boarding school to sleep in the electronic music studio of Reading University to learn as much as he could about synthesizers. As a young teenager he roadied for Peter Gabriel and Phil Collins. 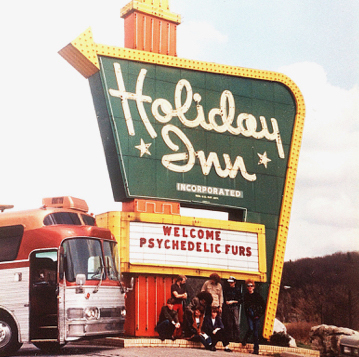 An early adaptor of synth technology, he worked in music shops in London’s Soho, where he met the Psychedelic Furs. In 1981 the Psychedelic Furs poached him to write and play on demos for their new album, Forever Now. During his time with the Furs, he co-wrote wrote seminal tracks like Love My Way, The Ghost in You, Heaven, and Heartbeat, helping to steer the band towards its iconic ‘80s sound. Ed joined the band as a touring member in 1982. Most at home in the studio, he left the Furs in 1987 to become in-house engineer at Island Records in London during one of its most creative eras, working with clients from Sly & Robbie to U2. In 1991 he decided to go on his own as a producer and engineer, immediately making waves with Spiritualized’s epic psychedelic anthem Feel So Sad and the album Lazer Guided Melodies. With Everything’s Alright Forever by the Boo Radleys he dipped a toe into the shoegazing movement. Mixing Slowdive’s legendary Slouvaki album was a highlight of the era. His work with Pulp and Suede made him the name to drop in Britpop, earning Ed two Brit award nominations and a pair of Mercury Award nominations, one winning. Returning to his synth roots he formed analogue band NODE with Flood and played a much-discussed gig at London’s Paddington Station in 1994. Between 1997 and 2005 he lived in the US, breaking new artists like Ben Lee and reviving established bands like Stabbing Westward, while studying composition at the San Francisco Conservatory of Music. Returning to the UK in 2005, he brought the huge cathedral pop of White Lies to number one, and also had hits with the Courteeners and co-writes with One Night Only, including a Coca-Cola anthem featured in the brand’s global advertising. With Suede, he revisited the band’s heyday with two critically acclaimed top-ten albums. 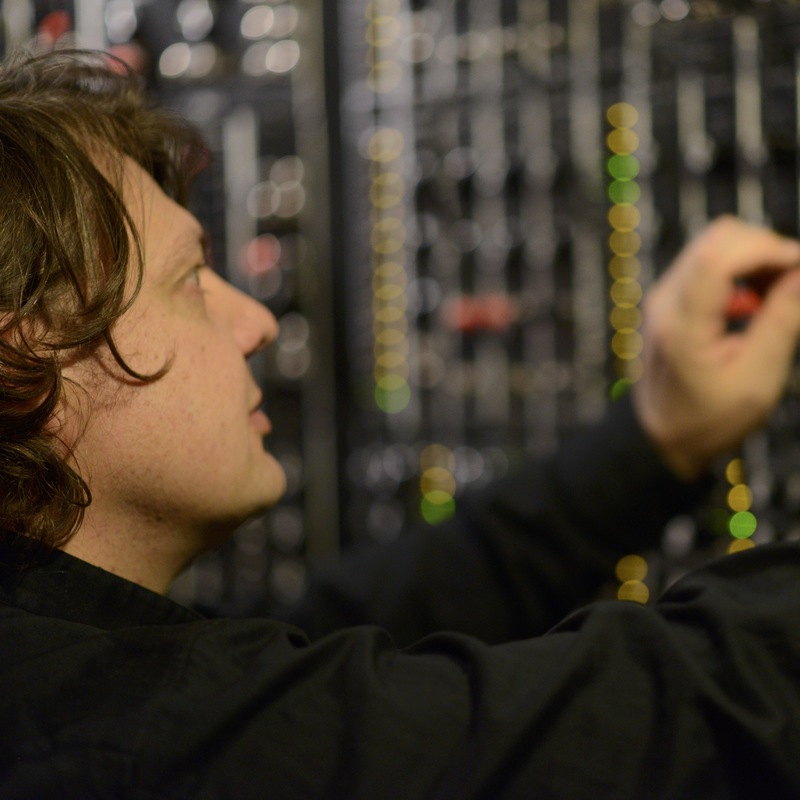 During this time, he custom-built his own modular Moog system. Hans Zimmer invited him to work on the soundtracks for Chappie and Little Prince (for which he wrote two cues), and his recent work includes Boss Baby, Dunkirk, and the upcoming Lion King reboot. Ed has also contributed synth programming for Lorne Balfe’s Emmy-nominated Genius, for Dom Lewis’s upcoming Henchman movie, and for Bleeding Fingers, music for Alaskan Bush People, Antarctica, The Mob, and Roman Empire. He just completed music for a Genesis G8 advertisement campaign. He has also written numerous titles for Extreme.